"Black history is American history — today and every day we honor all of the great political achievements made by African Americans that make our nation what it is today. 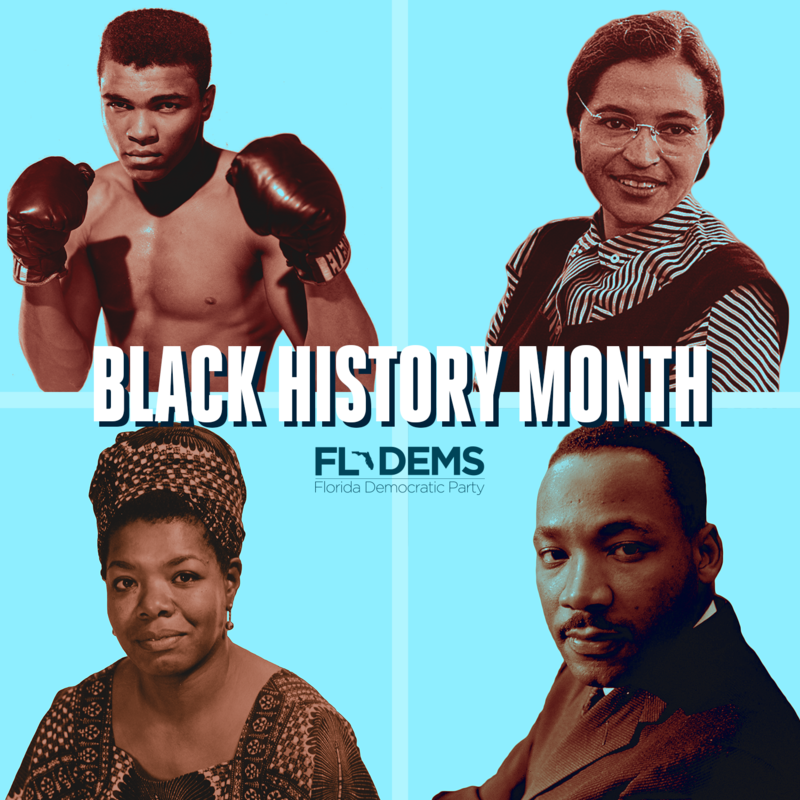 As we celebrate Black History Month, the Florida Democratic Party recommits ourselves to the continued pursuit of equality for all. "While we have come far as a nation, there is still a way to go. We will continue our fight for affordable health care, equal access to education, clean water, and an economy that works for everyone."